Los Cabos' stark desert landscape and striking azure waters started gaining international attention after World War II. Perched at southern tip of Mexico’s 1,000-mile-long Baja Peninsula, Los Cabos is a perfect destination to rent a car and explore. NU Car Rentals offers the best car rental deals in Los Cabos. 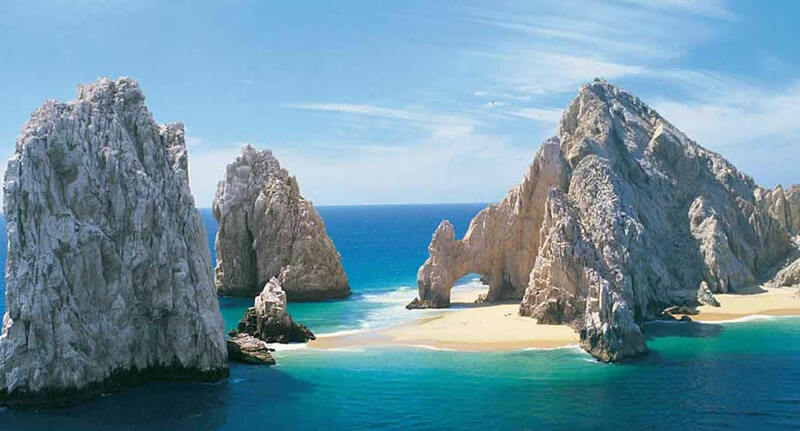 Los Cabos has something for everyone, regardless of the type of trip you want, be it a chill weekend or an adventurous experience, a budget vacation or an over the top splurge, rest assured you will find what you’re looking for in this great beach and desert destination, located in northwest Mexico. While you are therer pick up a budget rental car from NU Car Rentals in Los Cabos.